Embry-Riddle Aeronautical University has turned to virtual reality (VR) to enhance its air crash and safety investigation programs — and to launch a brand-new master’s degree in drone engineering. In the past several years, commercially available headsets such as Facebook's Oculus VR and the HTC Vive have enabled virtual reality (VR) to emerge from the realm of cyberpunk science fiction to become a business opportunity. While VR is often considered through the lens of entertainment and gaming, forward-thinkers in the education sector are focusing on the technology's potential to transform and scale their operations. VR seeks to provide a computer-generated simulation of reality. Though at present the technology is capable of simulating only two of the five senses (sight and sound), advances in haptic technology are enabling the sense of touch to play a more important role. VR has been used for training since the 1970s (think flight simulators), but the development of affordable headsets like the Oculus and Vive are taking fully immersive VR experiences out of expensive labs and into the classroom. 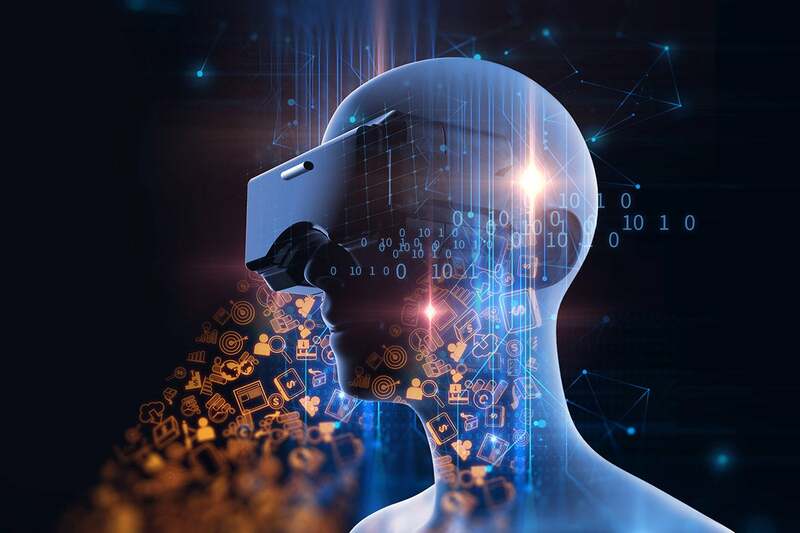 Market research and consulting firm Market Research Engine predicted in April that the global VR market will exceed $33 billion by 2022, growing at a CAGR of more than 55 percent in that time. The firm notes that along with entertainment and gaming, VR's role in training and imitation in defense will be a major driving factor for the global market.